Get your home sold faster by staging it the correct way. Please do not buy until you read this. By all means please read this and call me if your in trouble financially. Wonderful tips to help you when trying to secure financing when purchasing a new home. You have to read this report if your behind in your payments and are worried about foreclosure. This is a must read. 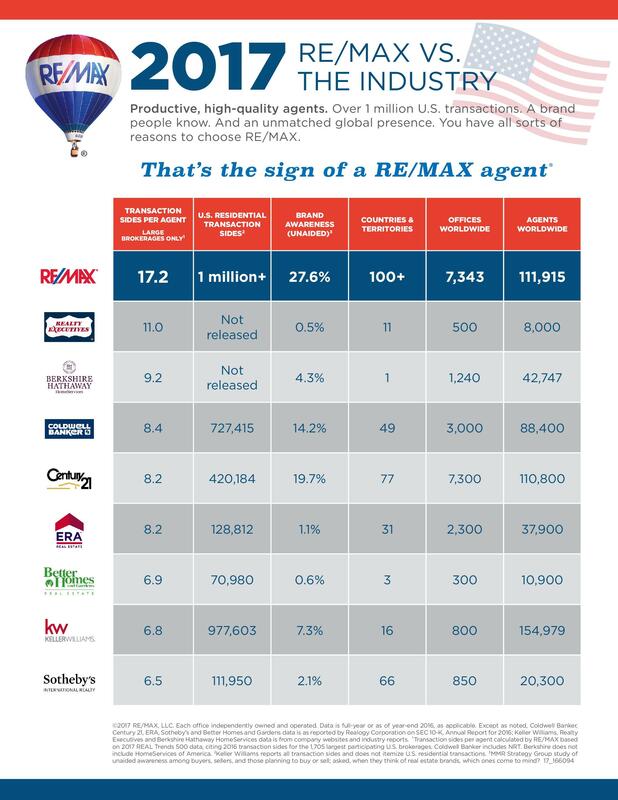 This is what sets The Randy Robins Team apart from all the other Realtors in town. Please read this report before you list your home for sale. It may save you THOUSANDS! This is a must read when selling your home. Again a must read when buying a home. This report is yet another reason that The Randy Robins Team is different than all the rest. Search the entire Multiple Listing Service for your perfect home!